On Tuesday’s Houston Matters: We recap what’s at stake in the runoffs in the Texas primary election. We discuss the ethical questions raised by research on human embryos. We go shopping for an emergency kit with Harris County Judge Ed Emmett. And we learn about the diverse musical acts coming to Houston this summer. 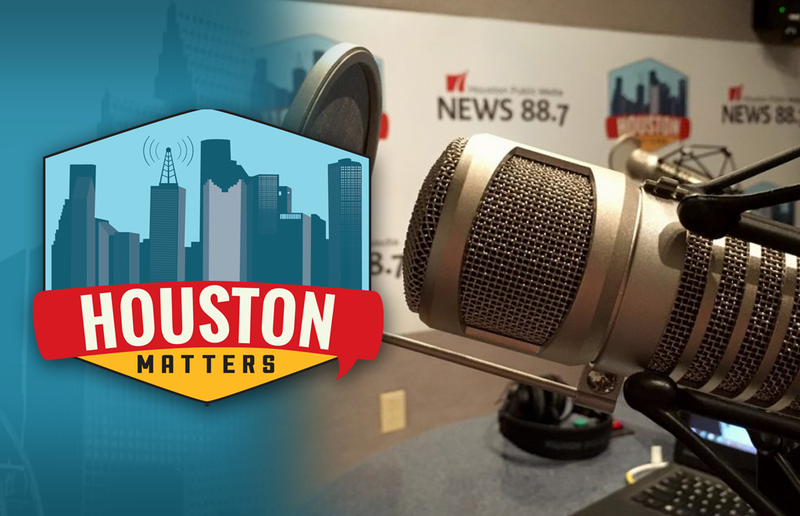 On Tuesday’s Houston Matters: Texas voters are casting their ballots in today’s primary runoffs. 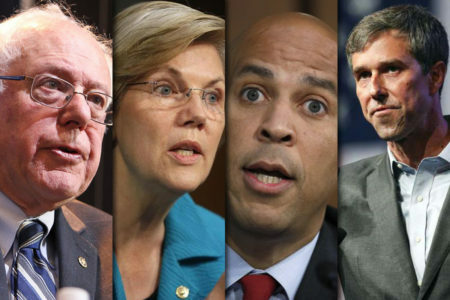 Today’s winners will appear on the ballot in November. 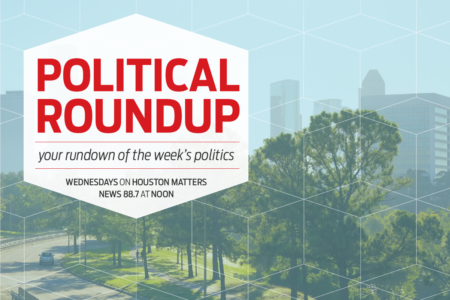 We take a closer look at the contests to watch for Greater Houston. And pressure’s mounting for Gov. Abbott to call a special session to address school shootings. It comes as the governor holds a series of meetings in Austin to discuss how to prevent future tragedies. Also this hour: We discuss the ethical questions raised by research on human embryos in conjunction with an upcoming panel discussion on the topic at Rice. 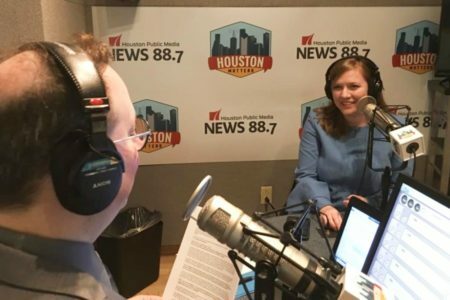 Then, as another hurricane season approaches — and the first one since Harvey — Michael Hagerty goes shopping for an emergency kit with Harris County Judge Ed Emmett. And we take a look at a summer full of diverse musical acts coming to Houston.